Kane Studios prints on site with commercial event printers which automatically laminates each print. 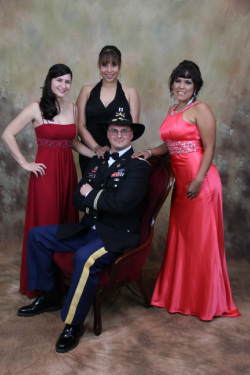 Kane Studios has done Military Balls in Huntsville Texas at SHSU and in Killeen Texas on Ft. Hood. Be sure to view our backdrops.